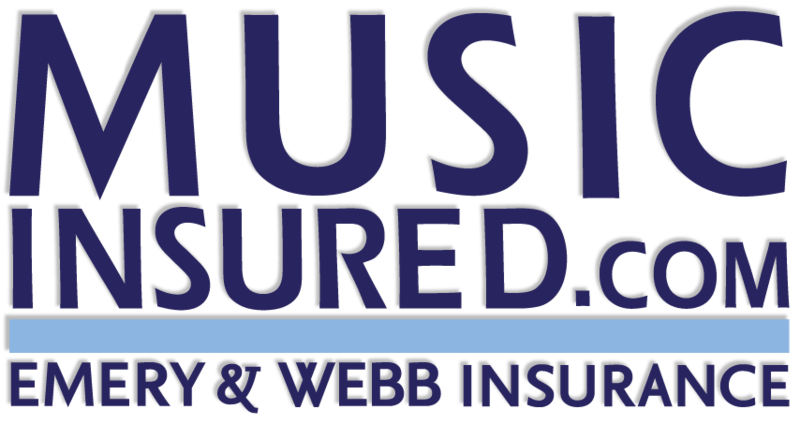 We are proud to have been chosen by the NAMM (National Association of Music Merchants) to be their endorsed provider for business insurance to their members. Joining NAMM opens the door to endless opportunities for growth and inspiration, from world-class trade shows and professional development training to discounted business services and access to the latest industry news, as well as government relations efforts for music advocacy and industry trade. Learn more about the world of opportunities you can access as a Member. Call us at 800-767-6266, e-mail at join@namm.org or visit www.namm.org/membership. Emery & Webb is making sure that each and every one of these businesses has the insurance protection they need to fulfill their mission with peace of mind and confidence. You have been great to us, and we want to thank you. We have entered current NAMM-eligible Emery & Webb Music Clients into a drawing. We will be randomly picking winners in the coming weeks. The prize? We will help you enroll and pay for one year of a NAMM Membership. One year of NAMM Membership dues will be paid pending a membership application is completed by the client and approved by NAMM’s Membership Team.